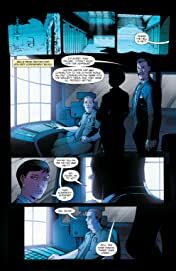 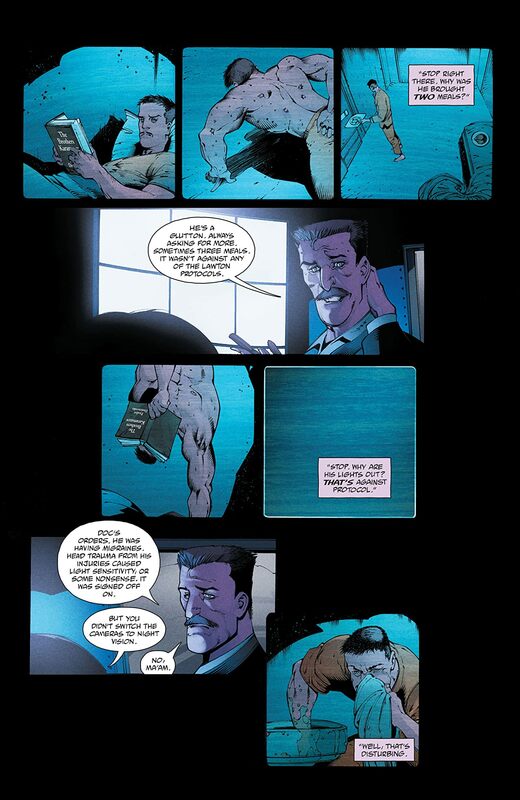 After Will Evans murders his own teammate, Floyd Lawton escapes Belle Reve and takes the fight straight to the impostor! 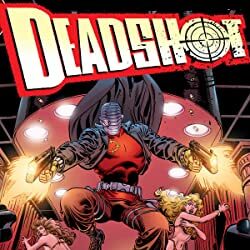 But which Deadshot will survive? 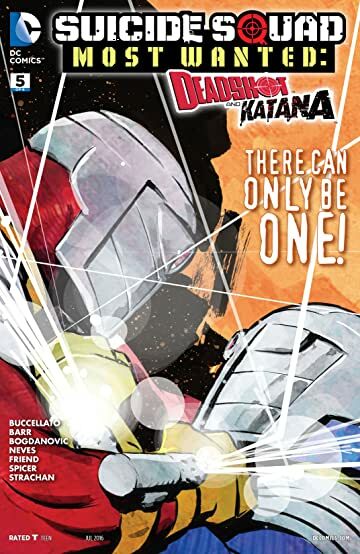 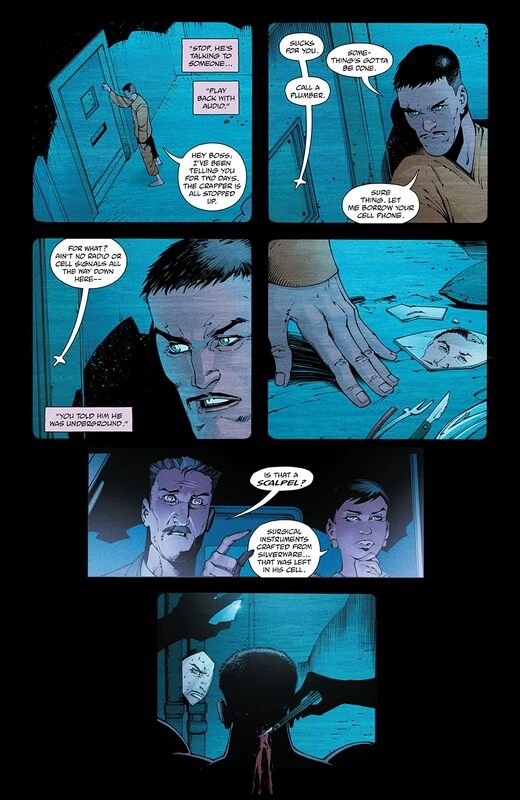 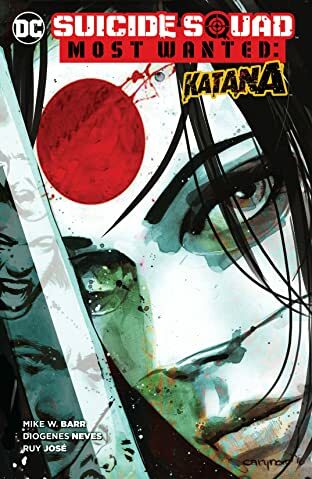 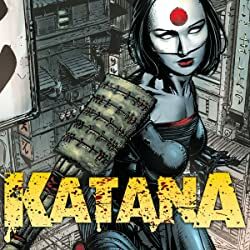 *Meanwhile, Katana is proven right as Kobra’s hidden plan is revealed-but no one could have anticipated what will happen when the villain’s plot is overturned. 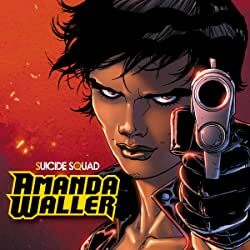 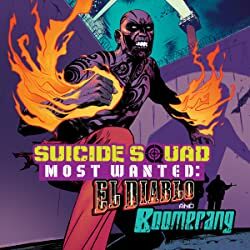 Is the Suicide Squad prepared to deal with a rogue Aurakle?